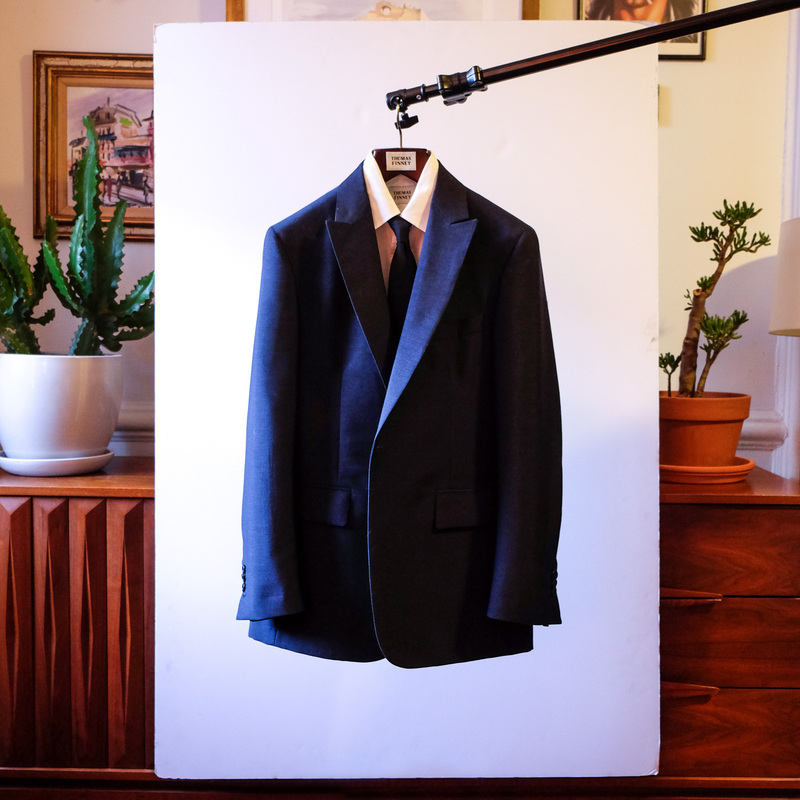 Made-to-measure services are offered by appointment at my studio in Fort Greene Brooklyn. When booking your appointment its helpful to let me know if you are looking for anything specific, this way I can pull a selection for you to review when you arrive. If you're not sure what you're looking for, no problem! You're more than welcome to come in for a visit, look through fabrics, try on samples, and talk style with no obligation. If you're not able to make it to my studio or otherwise prefer your own meeting place I am flexible and willing to come to your home or office within the greater New York area. During your appointment we will review relevant samples, fabrics, and trims and narrow down the options based on your preferences. Once materials have been selected we'll take your measurements and discuss design and styling. Each garment is made individually, by hand, so the design possibilities are endless. If you're interested in something classic, no problem. Looking for something bold and statement making? I got you covered. I typically conduct two fittings for made-to-measure garments. The first fitting occurs 2-3 weeks after your initial appointment. 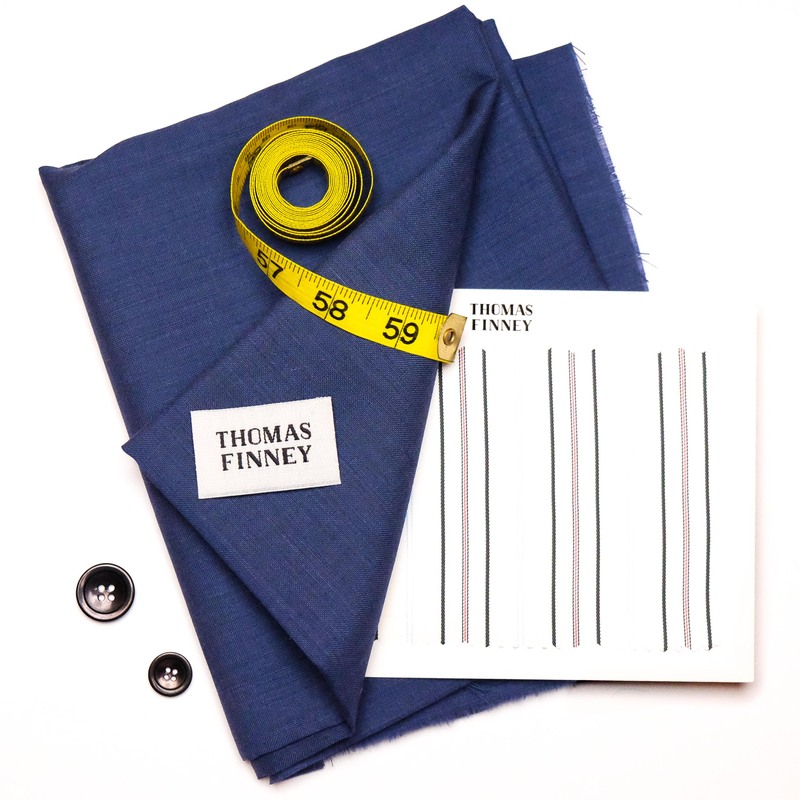 Alterations are made and the garment is then further refined at your second fitting, 2-3 weeks from the first. 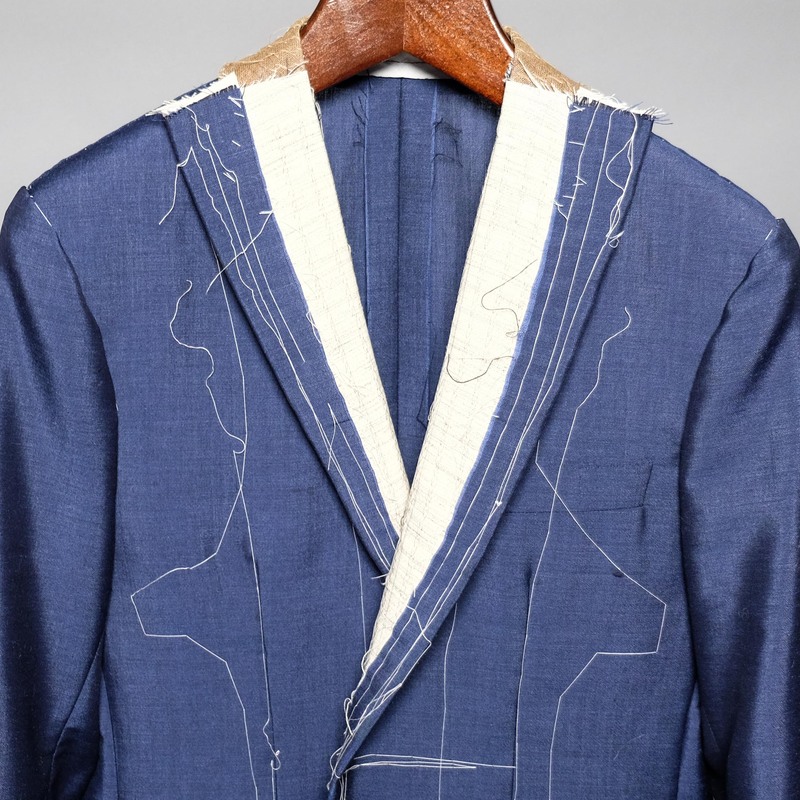 if necessary the process is repeated until the garment is ready for finishing. After your final fitting there is a short one week turn around for finishing and delivery. In total the process takes 6-8 weeks, with an optional 4 week rush (fees apply). 50% of your order total is collected at the time of order placement, with the remainder due upon delivery. Once delivered I keep your pattern on file for you to return to at any time.